Hello and welcome to Ravenscroft Community Primary School. 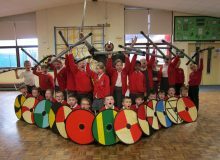 We are very proud of our school and we hope this website gives you a taste of what makes us so special. Whether you are new to our school, involved in our school now or an old friend, we hope you find all the information you need. 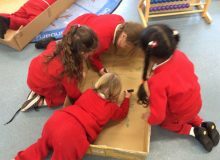 We strive for our school to be a happy place where all children learn in a safe and secure environment. We are committed to developing the talents and skills of every child to enable them to achieve their full potential. We also wish to nurture their personal and social development so that they become caring and responsible citizens. Every member of our school family is respected and valued for the unique individual they are. 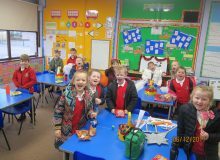 We want our children to have special and happy memories of their time at Ravenscroft and value the highly positive relationships they have built with other children, staff, governors and our partners in the community. 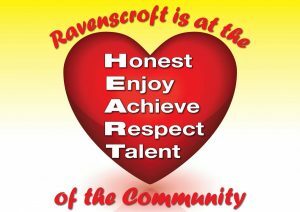 These relationships enable us to create a very distinctive Ravenscroft Ethos we are very proud of. 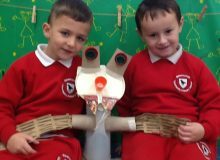 We believe education is a partnership between home and school and we welcome comments and suggestions. 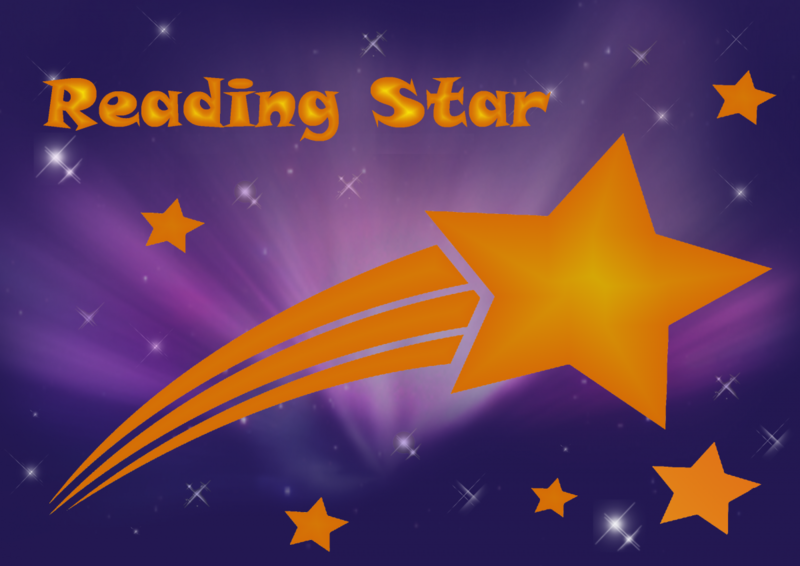 Click on the Icons to see our latest H.E.A.R.T and Reading Star Winners.